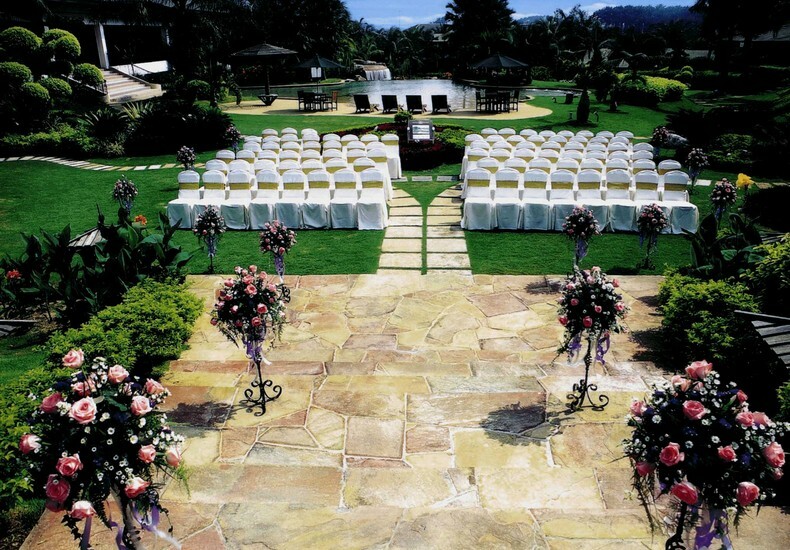 Couples who have always envisioned saying their ‘I do’s in a garden setting tend to first and foremost look for a venue that is synonymous with garden weddings with the hope that the resort is available on their chosen wedding day. 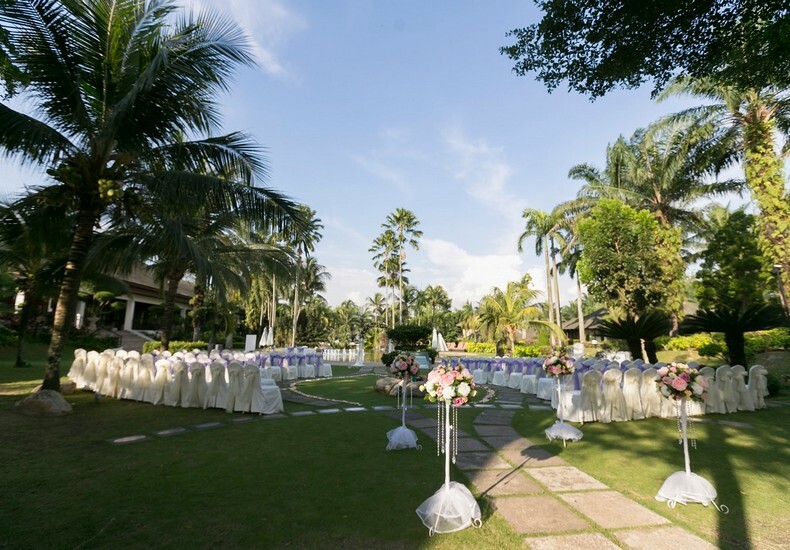 The number of guests that can be included in the garden wedding ceremony. The backup location for the vows should it rain. 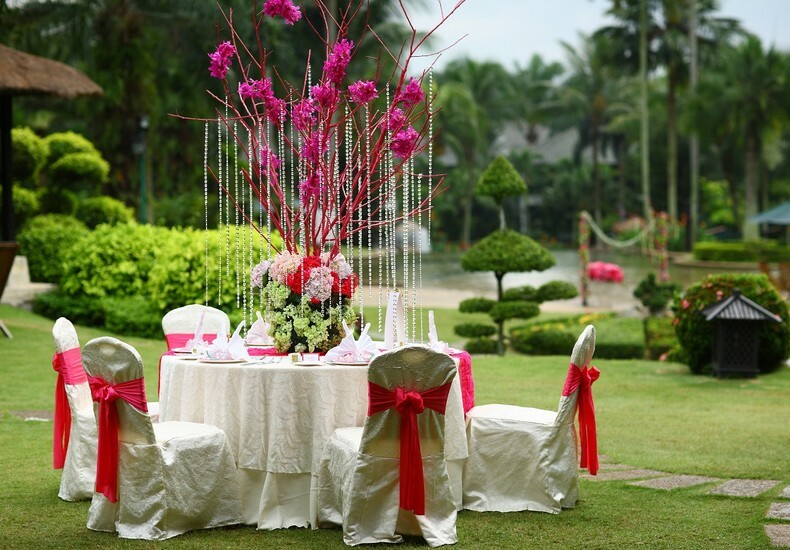 If there is an option of an alfresco wedding reception in the garden after the ceremony. 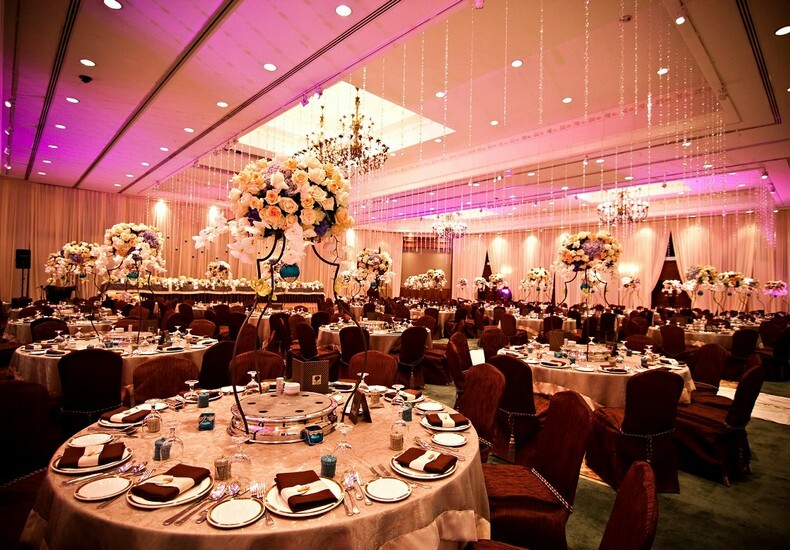 The availability of a ballroom and its capacity should an indoor wedding banquet be preferred. 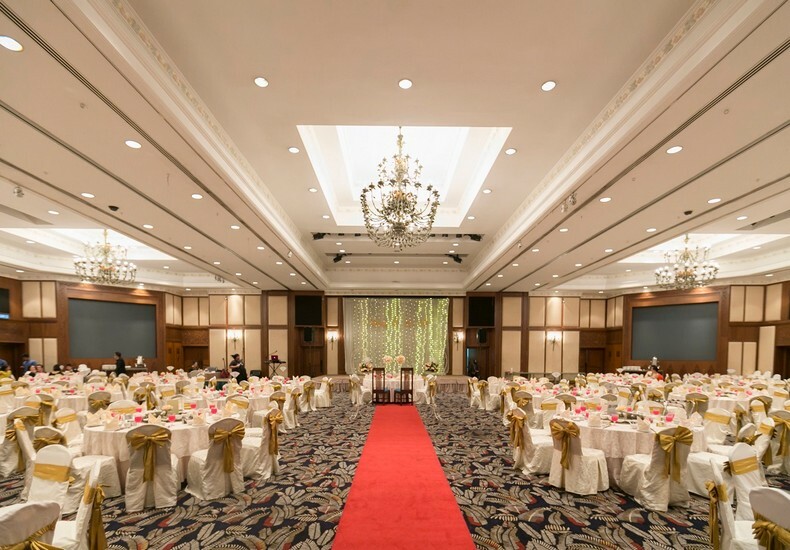 Cost of wedding packages offered and the wedding budget the couple has in mind. Opportunity for photography on the landscaped grounds of the resort. Include a map to the location in your invitation. Perhaps offer your guests paper fans and parasols if your ceremony takes place in the late afternoon. A cool, refreshing drink after the garden wedding would be welcomed by your guests. 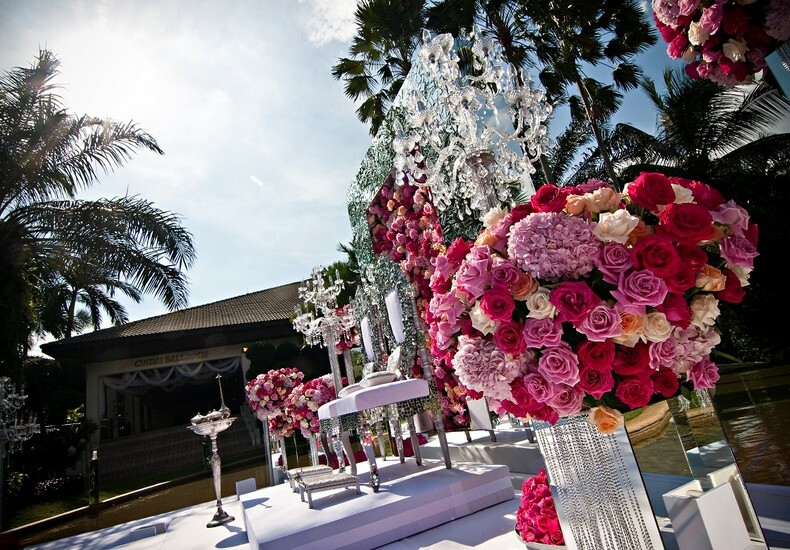 Tip : Take a drive to Cyberjaya and visit Cyberview Resort & Spa as well as meet with their wedding team. More details here.